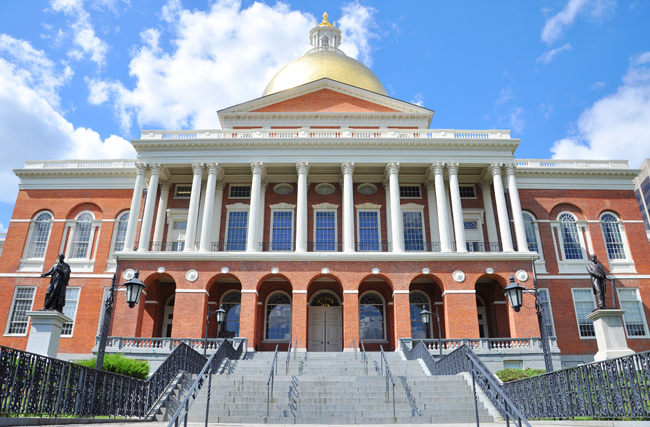 In the final minutes of July, after many years of debate, Massachusetts legislators passed a bill that includes major changes to the state’s law on non-compete agreements. Now that the governor has signed it, the law will go into effect on October 1, 2018. Employers may need to rethink their non-compete strategies, as this law represents a significant revision to the legal parameters for non-competes in Massachusetts. Some of the new restrictions follow a predictable structure. Like existing law, the new statute requires non-compete agreements to be reasonable in scope and geographic reach. The duration is capped at one year. The bill prohibits employers from enforcing non-compete agreements against hourly workers and short-term student workers. It protects independent contractors as well as employees. It mandates a “garden leave” payment (see my April 25 article) or other “mutually-agreed upon consideration” during the non-compete period after employment ends. From my perspective, the bill’s real upheaval comes in the form of two new threshold questions. The first is buried in the definition of “non-compete,” which excludes contracts that simply prohibit former employees from soliciting or transacting business with the company’s customers. Does your agreement bar solicitations of and transactions with the company’s customers, but nothing more? If yes, it’s not a non-compete and should not be subject to the new law’s constraints. If no, then it may be a non-compete and requires further analysis. The second threshold question is: Why did the employment terminate? If the employee left voluntarily or if the company terminated the employee for cause, then the non-compete can be enforced, so long as it meets the other statutory requirements. Involuntary termination of employment for certain other reasons — a layoff or termination without cause — renders a non-compete agreement unenforceable under this new statute. WHAT AN EMPLOYER SHOULD DO: Companies’ response to this change in the law will depend upon their business needs and workforce. Well before October 1st, businesses should evaluate the impact of the statute on their non-compete strategy, with the advice of legal counsel.